Our group of Venezuelan refugee children have all been found school places and now go to school every morning. 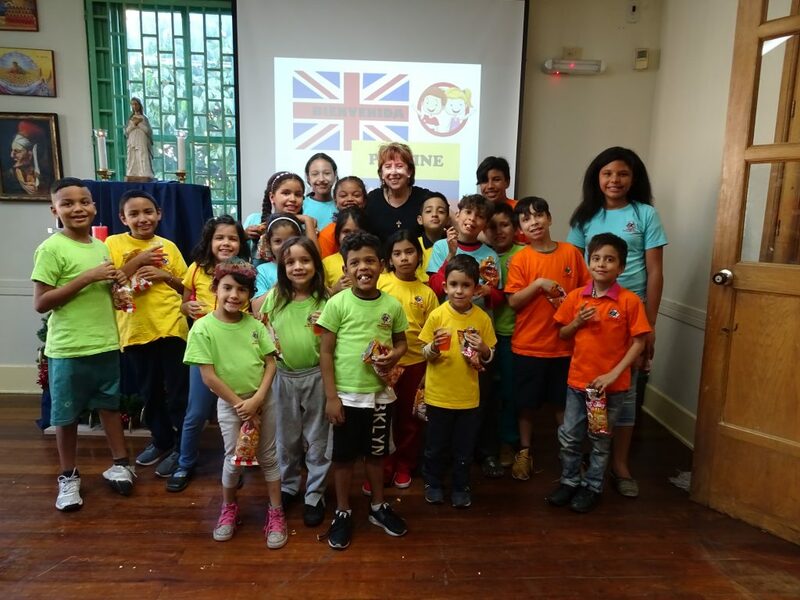 In the afternoon they still come to Casa Walsingham where they have lunch and tea as well as enjoying a variety of activities. We hope to be able to take another group of children in the mornings. 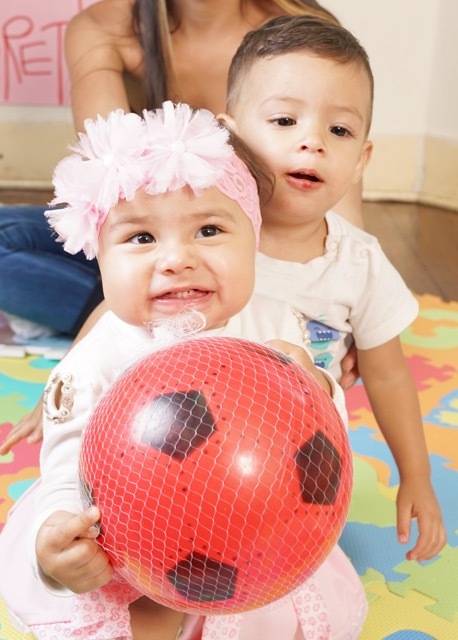 Caring for these refugees from Venezuela is in addition to all our work with our Colombian children and so is necessarily adding to the monthly expense bill. One person has sent us a donation to help us with this but many, if not most, people are still not really aware of the huge problem that faces the Colombian government as they try to deal with this crisis, nor of the need for extra funding that Let The children Live! now has. Please consider sending us a donation so we can continue helping these refugee children.